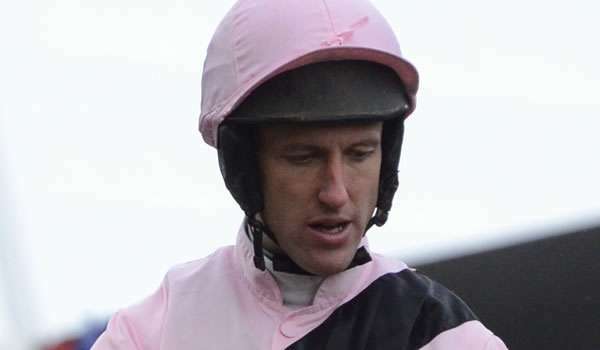 Trainer Stuart Crawford had the then ten year old Irish gelding Killyglen on the Grand National trail and was looking to have the bay primed and ready to go by the time April 14th rolled around. 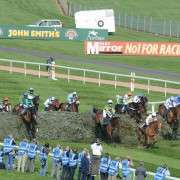 Killyglen ran in the National in 2011, but fell on the fourth to last fence while running strongly in third place. 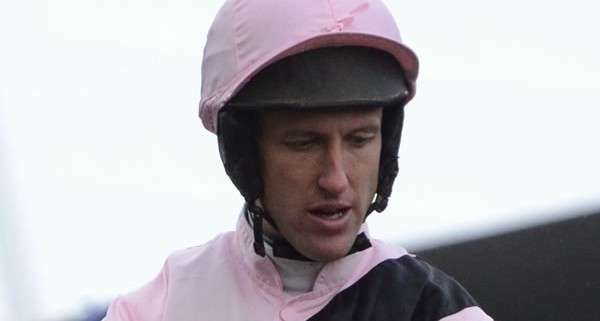 Crawford said that Killyglen would likely get two more races in after his third place at Haydock on November 19, 2011. 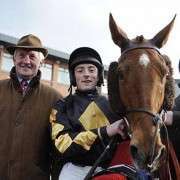 He ran in Cheltenham on December 9th 2011 in the Citipost Handicap Hurdle where he finished 4th from seven runners and then went on to the Daily Mirror Chase at Down Royal where he won in fine style, beating Saddlers Torm by more than 5L. 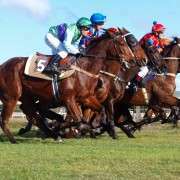 Starting his career in 2007, Killyglen won his first race on the flat at Ayr at 2m. 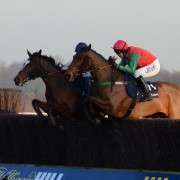 He came in second in his only other start that year over 2m 4f in a maiden hurdle at Down Royal. Killyglen started four times in 2008 and two of those were wins, first over 2m 1f 172 in March and then a 2m 4f beginners chase in October. 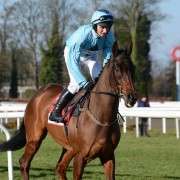 He had five starts in 2009 and produced two wins over 3m 1f. Six starts in 2010 did not yield a win and he was also pulled up in a few. 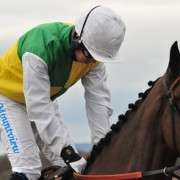 He ran seven times in 2011, including in the Grand National, but did not win that year either. In 2012 Killyglen unseated his rider at fence 8 and was not re-entered for the 2013 renewal.